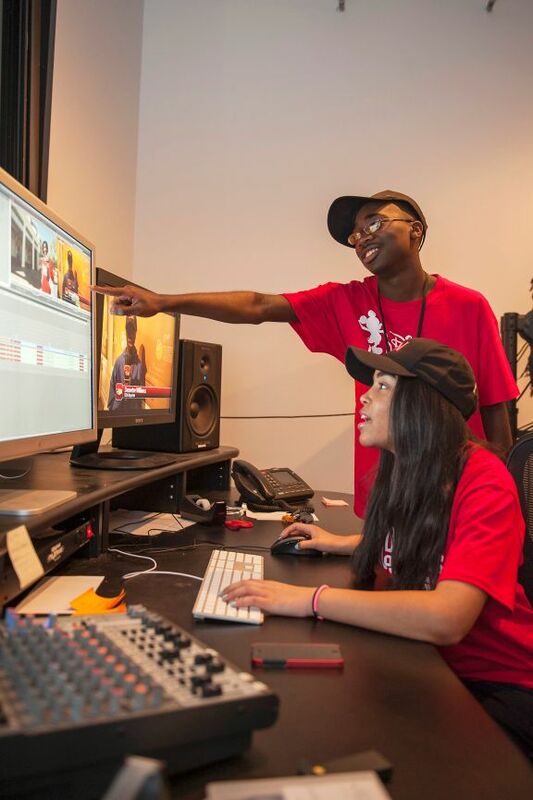 Disney Dreamers Academy | Pier Productions, Inc. 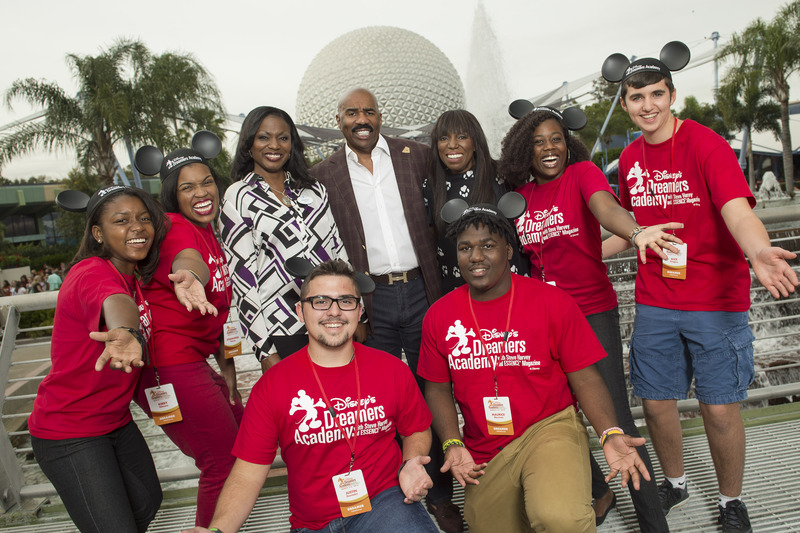 Since 2016, we have helped Walt Disney World with Disney Dreamers Academy. 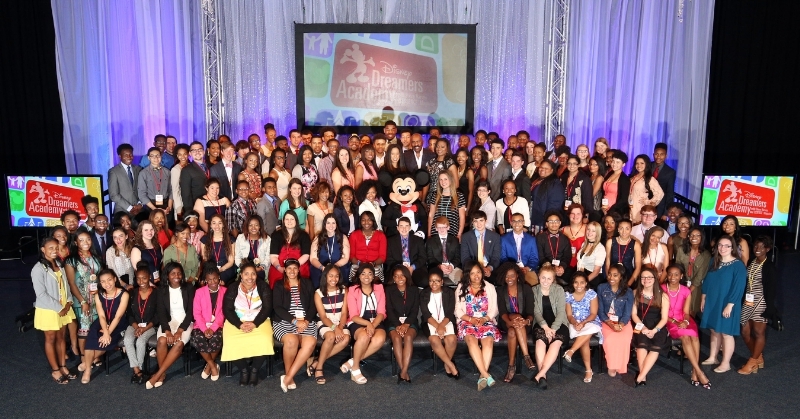 The 4 day event brought hundreds of students to Disney to learn from the masters in their fields. 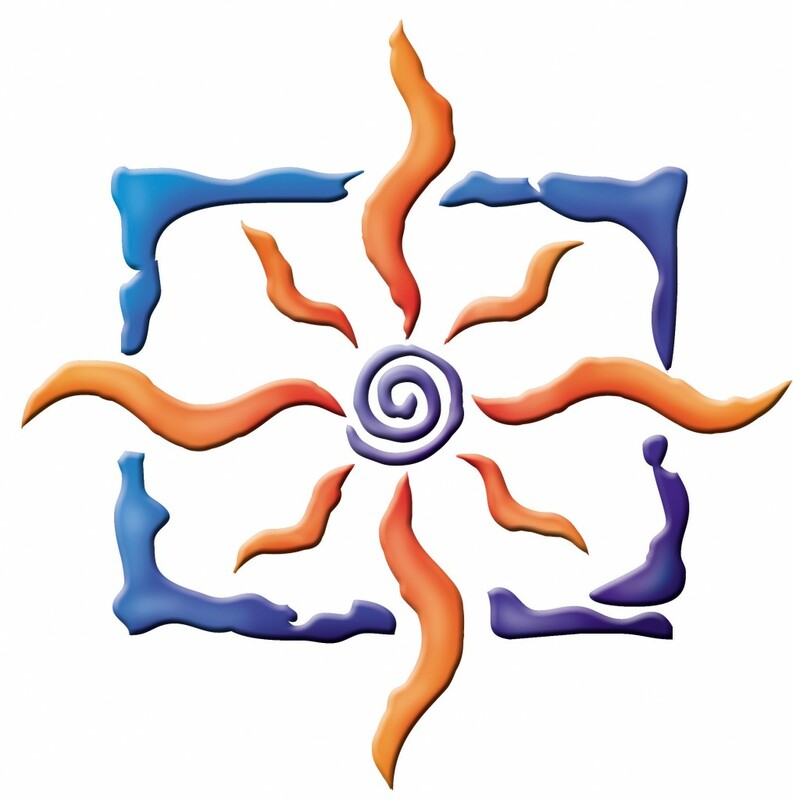 We provided a good portion of the video elements for the event culminating in the final recap video that was a result of a full overnight edit. 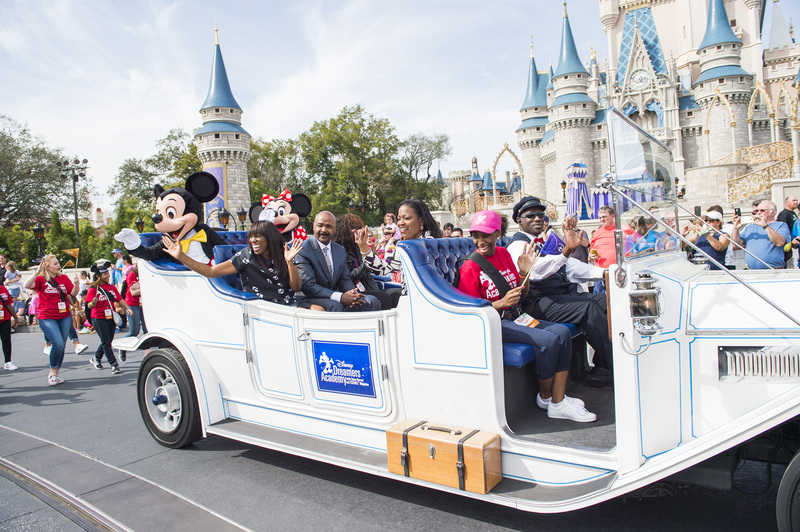 Disney Dreamers Academy is a power-packed, 4-day event held annually at Walt Disney World Resort in Orlando, Florida, in which 100 select high school students, ages 13-19, are inspired to dream big and get a jump-start on making those dreams come true! Students chosen to attend travel from every corner of the country to participate in a series of sessions and workshops held within the magical setting of Walt Disney World Resort, virtually turning the theme parks into vibrant classrooms where Dreamers can imagine bright futures, make exciting discoveries and learn how to put their goals into action. 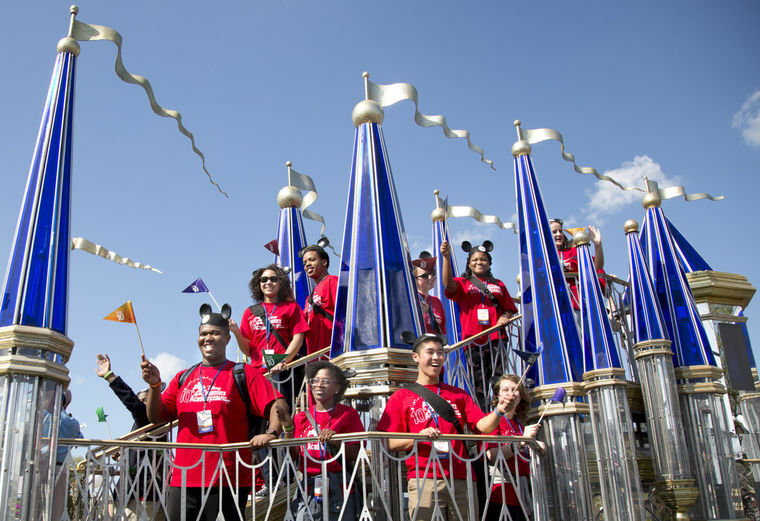 Dreamers engage in a wide variety of experiences while working side by side with some of today’s top celebrities, community and industry leaders and dedicated Disney Cast members. 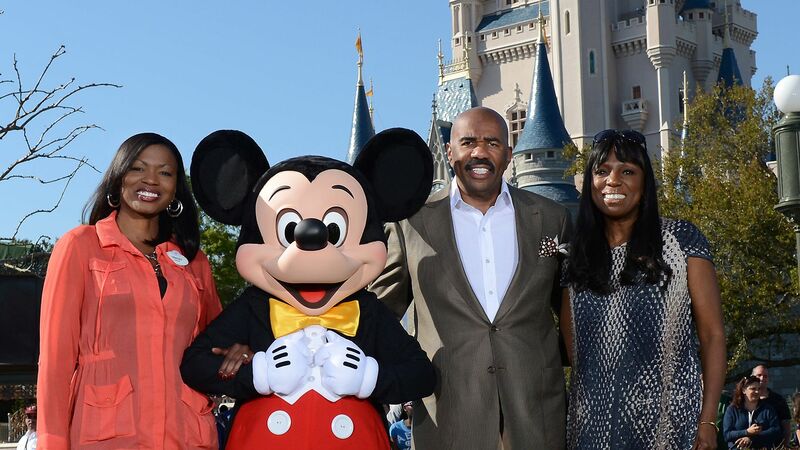 As the visionary founder of the Walt Disney Company, Disney created a legacy that has transcended his lifetime, leaving behind a brand and company renowned for its rich and unique heritage. 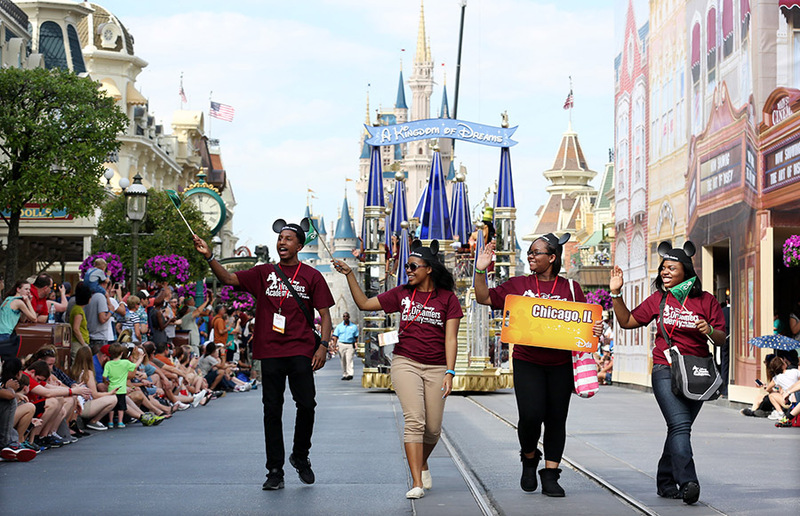 Students participating in Disney Dreamers Academy will follow in the footsteps of Walt Disney, the ultimate dreamer, and leave prepared to be a role model for others as they believe in the power of their dreams and make a positive difference in their communities and the world. 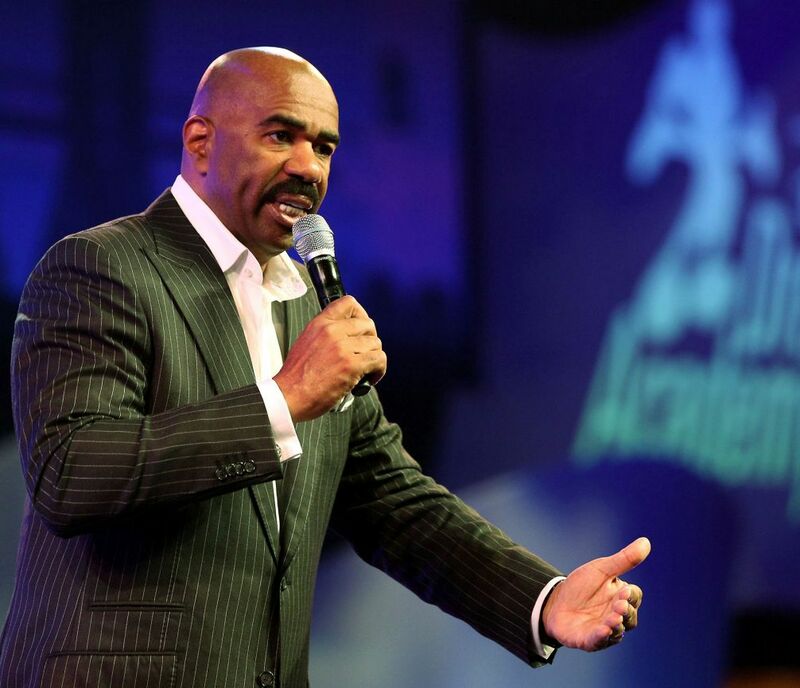 We were very pleased to be apart of this event and look forward to more in the future.